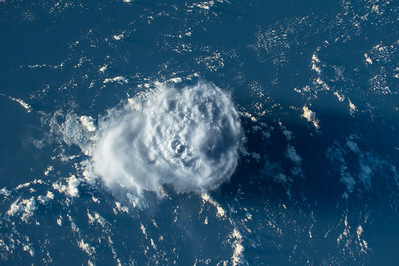 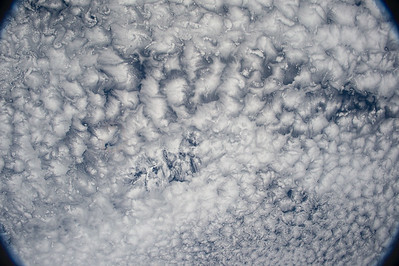 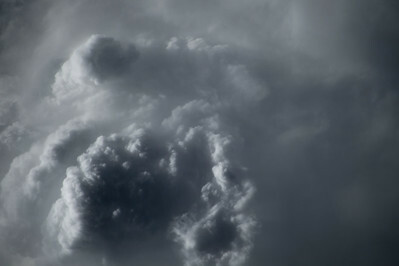 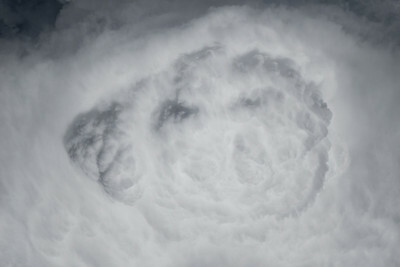 Chrissy Warrilow of Weather Channel selected 16 great cloud images, and added captions. 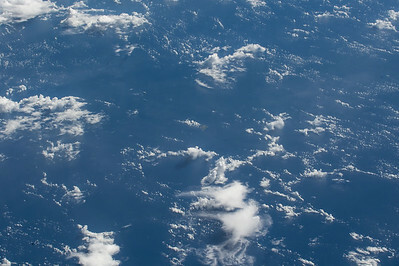 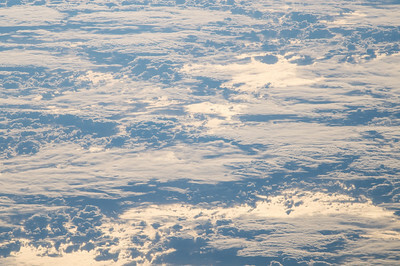 See many more clouds below. 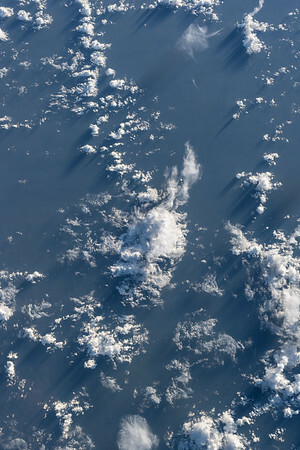 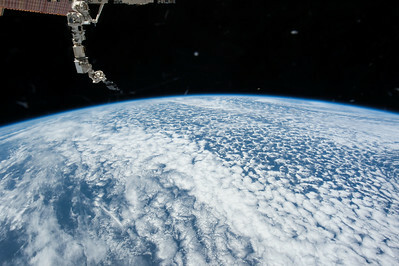 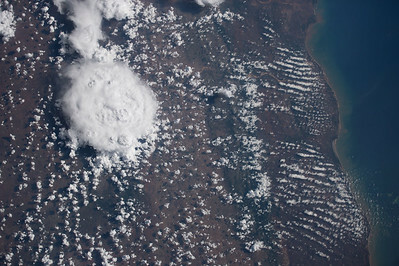 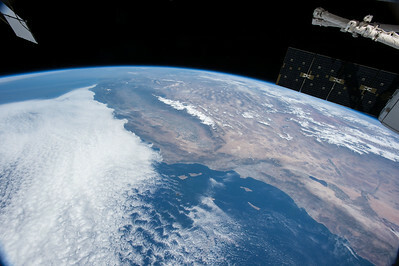 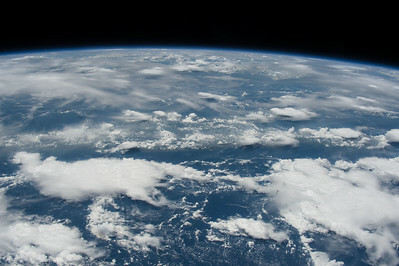 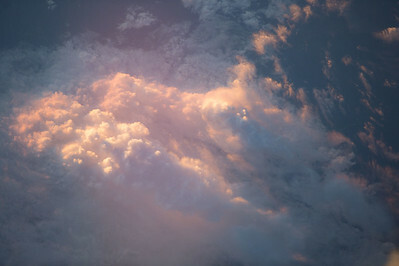 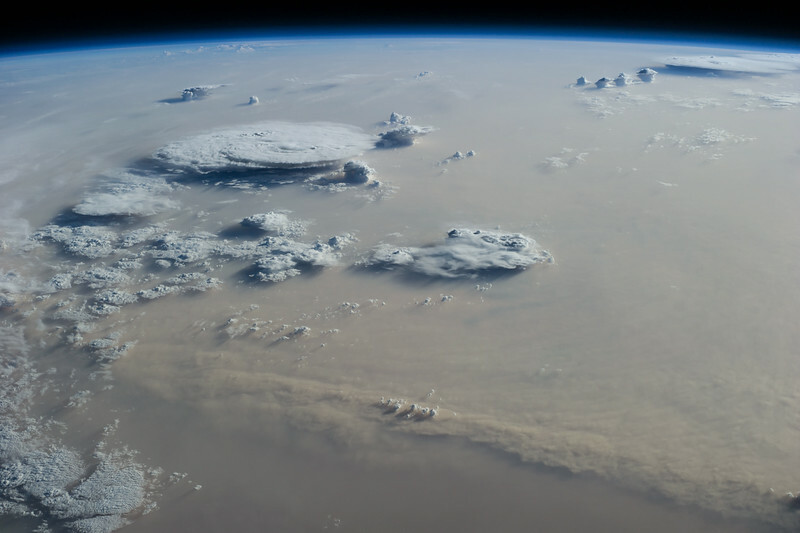 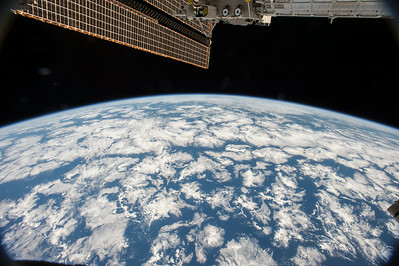 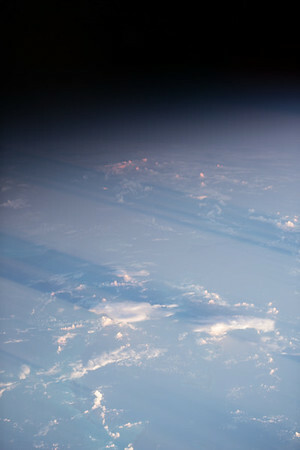 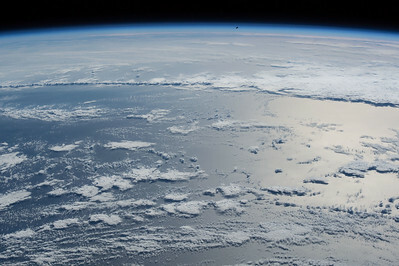 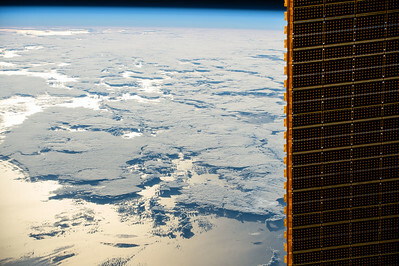 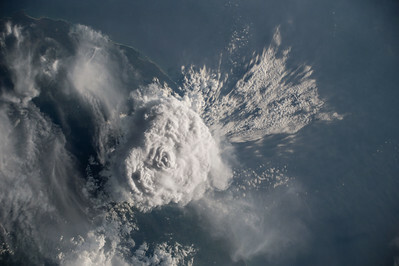 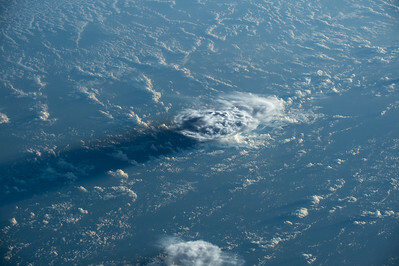 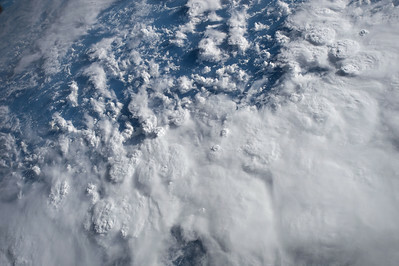 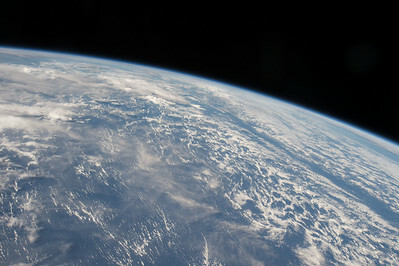 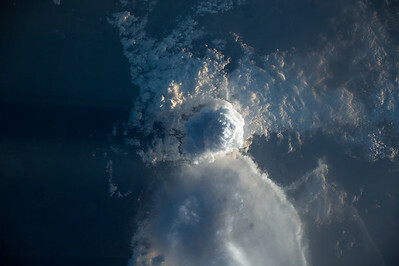 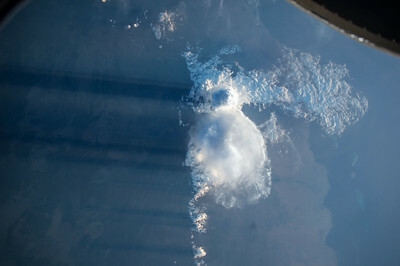 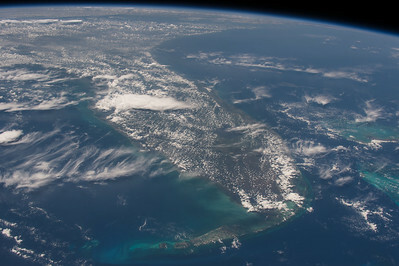 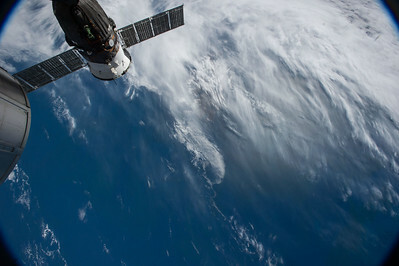 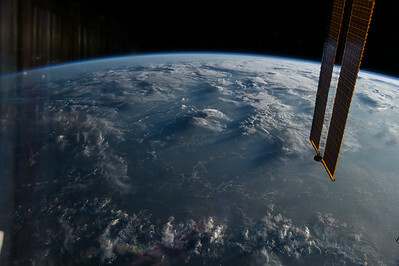 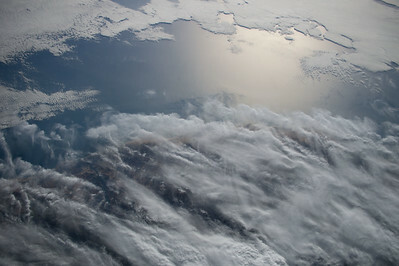 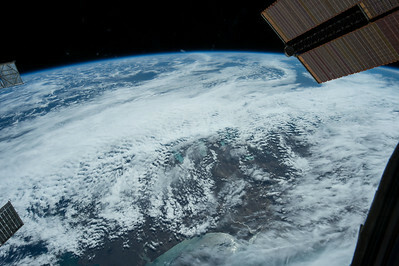 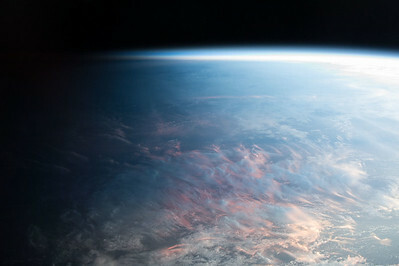 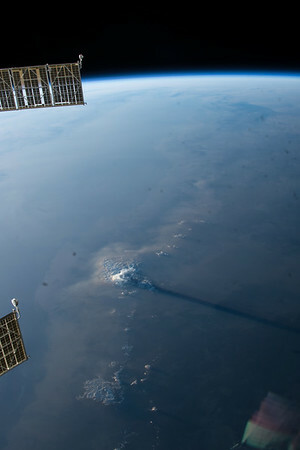 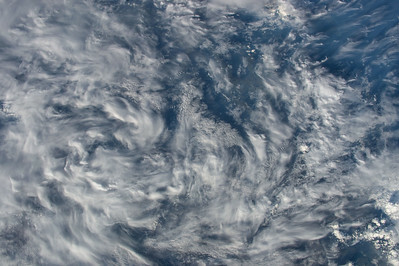 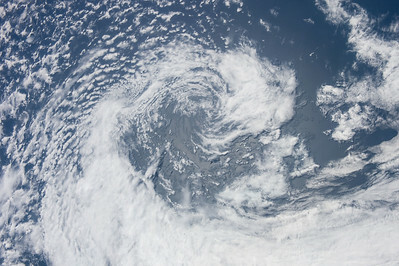 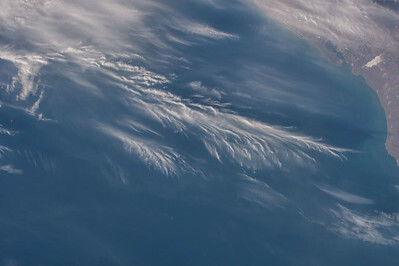 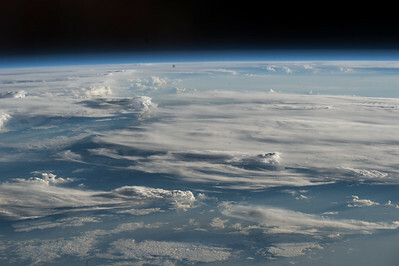 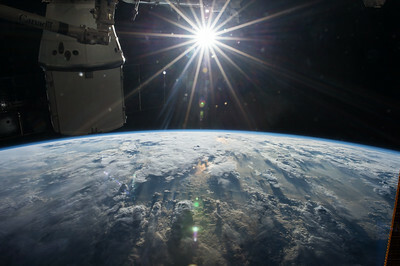 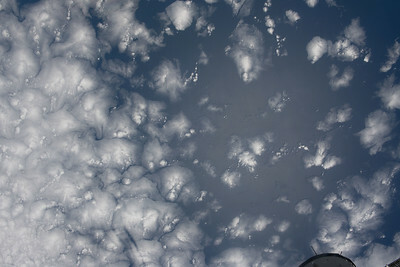 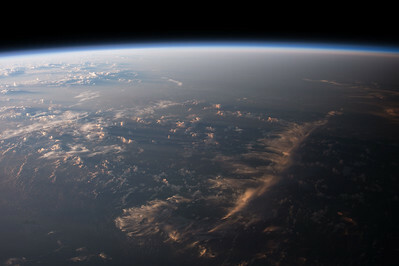 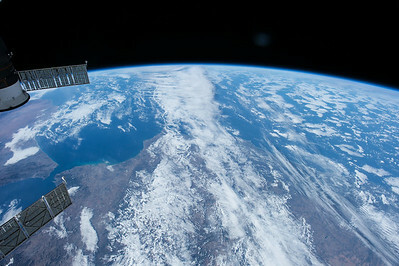 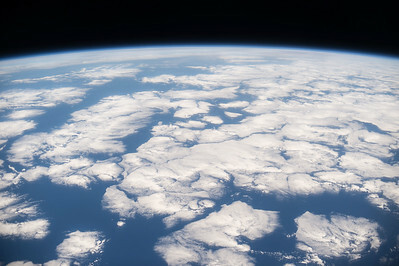 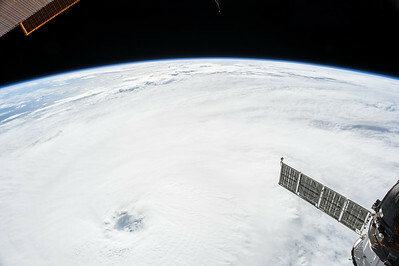 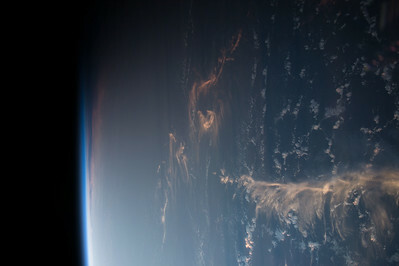 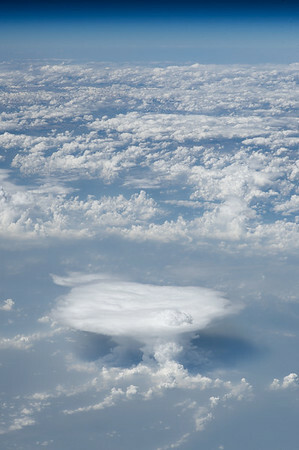 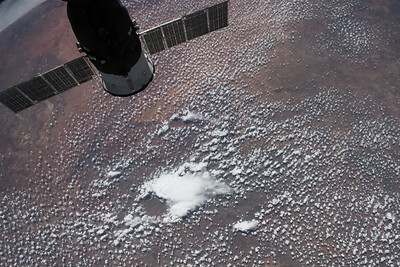 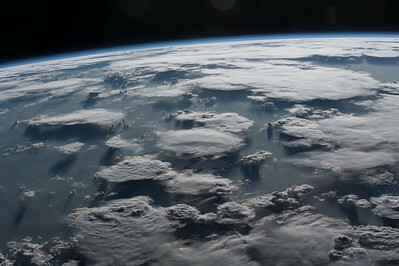 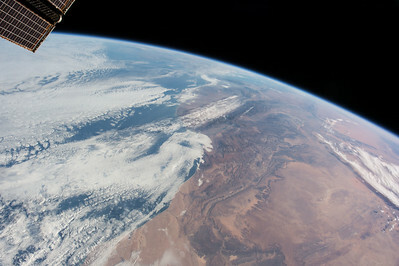 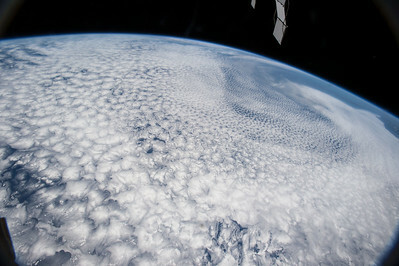 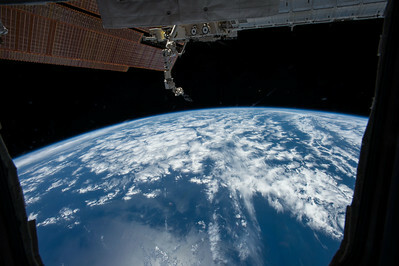 WEATHER CHANNEL: In this image, an immense dust storm is captured by an ISS astronaut. 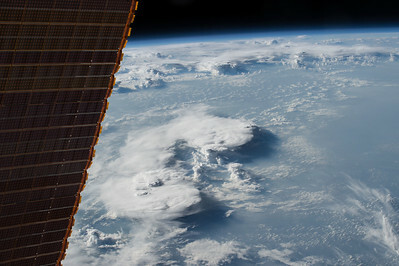 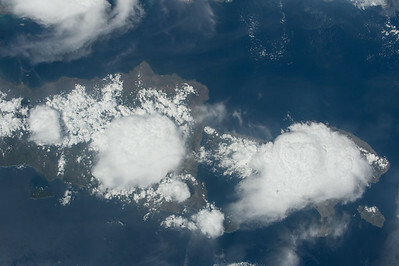 A few cumulonimbus clouds break through the thick lower level clouds.